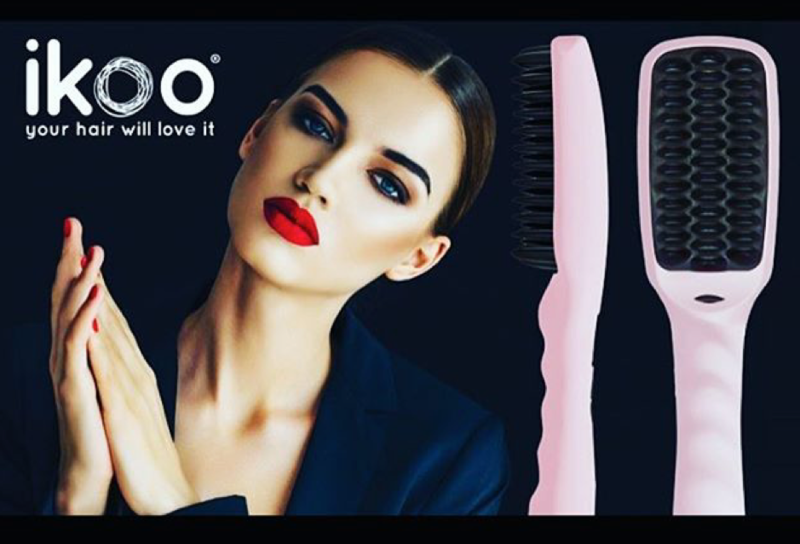 For fine, thinning hair use a brush to stimulate the scalp and encourage hair growth. 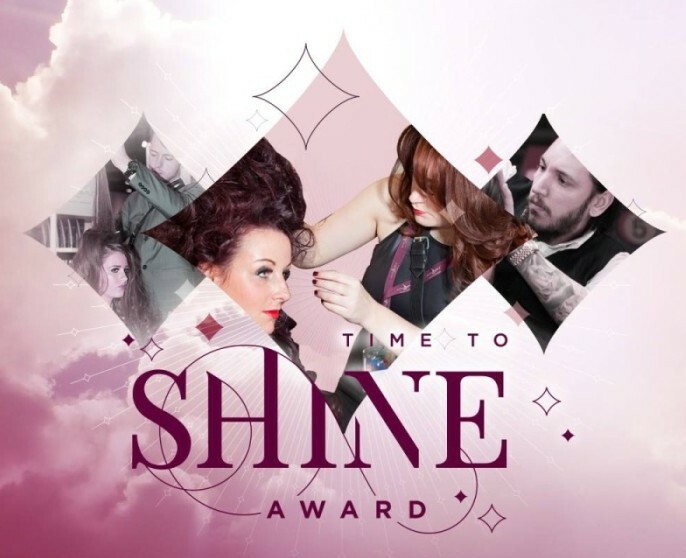 Take a Tangle Teezer over the scalp and brush through to the ends. 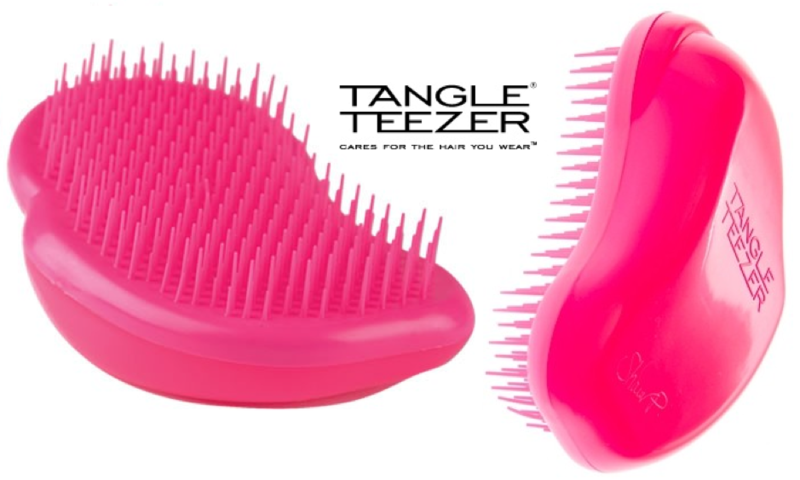 A Tangle Teezer is a MUST HAVE product for all hair types… Get yours in the salon for healthier hair and scalp!